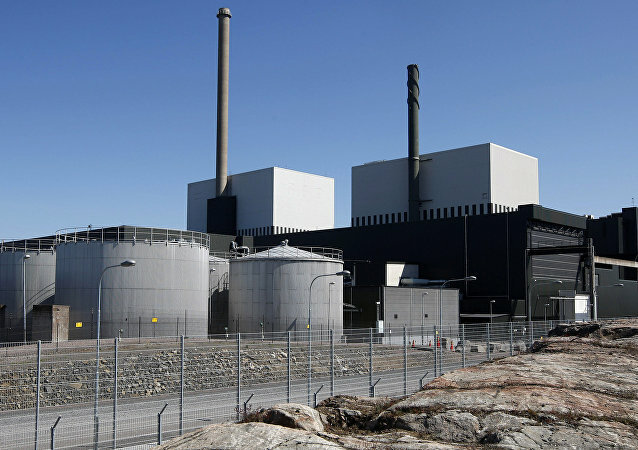 According to Ebba Busch Thor, who is prepared to go so far as to cede the state ownership of two nuclear reactors, phasing out nuclear energy is incompatible with Sweden achieving its climate goals. In 2012, Swedish energy concern Vattenfall filed a lawsuit against the German government following Berlin's radical change of nuclear policy and refusal to produce nuclear energy. The trial into the case started in Washington last week and if successful, it could result in high expenses for Germany and its taxpayers.